Geoff Keighley, host of SpikeTV's GTTV, has officially announced his next project, "The Final Hours of Mass Effect 3." Keighley tweeted today, "I'm excited to announce my new project, The Final Hours of Mass Effect 3. Sign up at http://www.me3finalhours.com to be notified of release." Take a trip inside BioWare to experience The Final Hours of Mass Effect 3, one of the most anticipated video games of 2012. Reporting from Edmonton, Canada, journalist Geoff Keighley (The Final Hours of Portal 2) was granted unprecedented access to document the creation of this epic sci-fi trilogy, with insights from the team, led by executive producer Casey Hudson. By entering your email address, you will be notified of the project's release date when it becomes available. 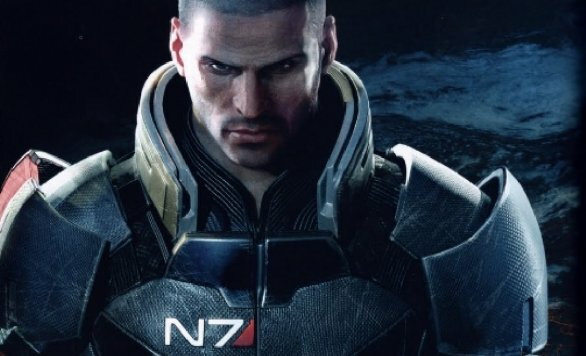 Mass Effect 3 has been a thrill ride thus far, and we're excited to see the work that it takes to create such a vast galaxy with in-depth characters and races. Will you be joining Keighley in The Final Hours of Mass Effect 3? Let us know your thoughts on the upcoming project by commenting below.